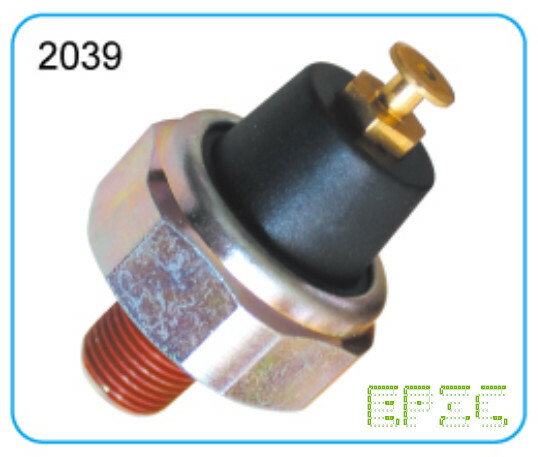 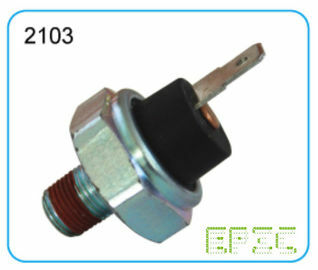 1 The resistance by machine pressure sensor pressure diaphragm to change the inductor and capacitance values, in order to get the potential difference in reading display, in fact, the sensor pressure readings of what we see is read by the potential difference between readings. 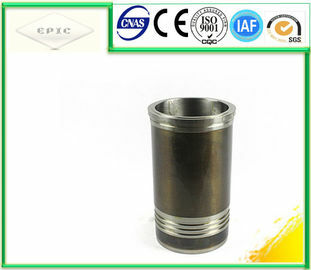 There are mechanical oil table through direct oil pressure to push the oil table pointer way take readings. 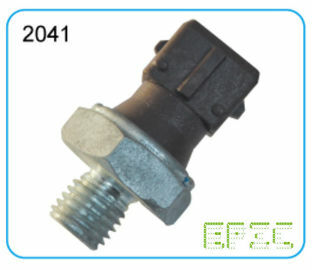 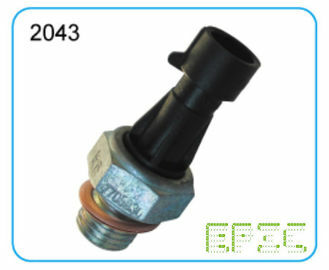 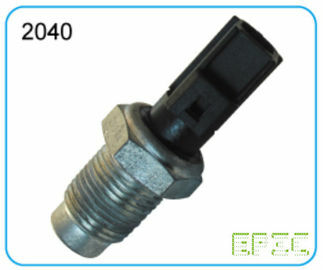 2 To the oil pressure gauge (light) signal detection, oil pressure, issued a warning signal in case of insufficient pressure. 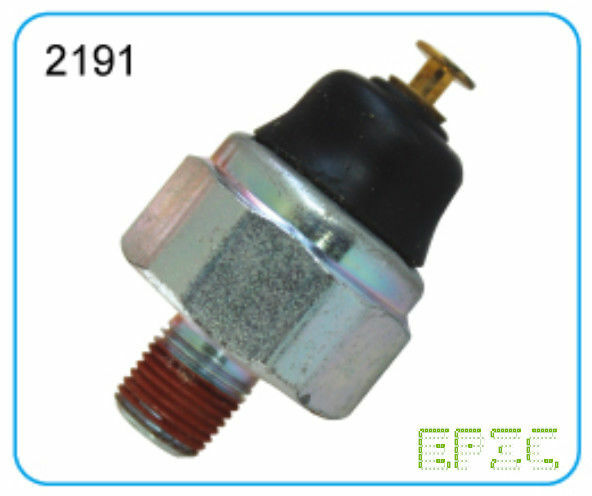 The oil pressure is not enough when the lamp on the dashboard lights.